CSAF members and affiliates provided $716 million in loans to 794 small and medium-sized businesses across 63 countries last year. 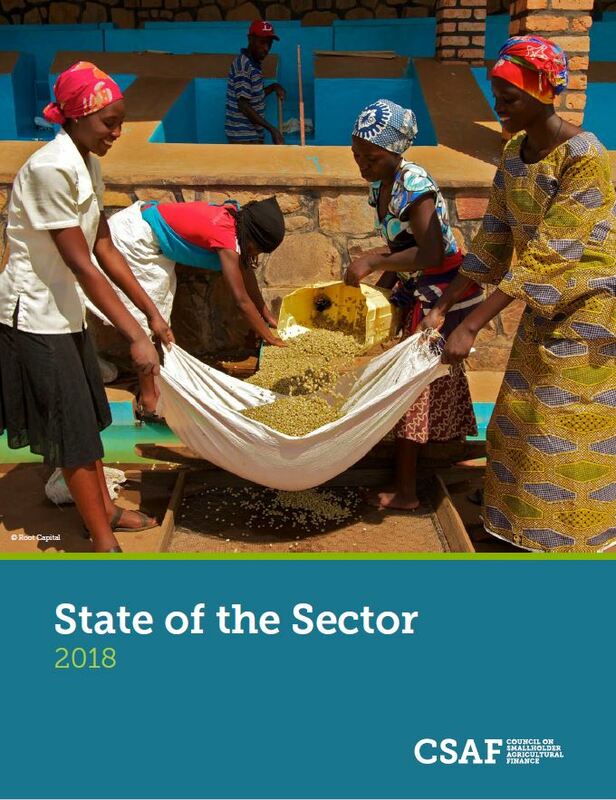 This annual report explores trends, opportunities, and challenges for unlocking agricultural financing at the scale required to meet global demand. Download the annual report to learn more. This report was released concurrently with the findings of a financial benchmarking analysis of the loan-level economics for serving various segments of the agricultural SME market. This analysis incorporates data from nine CSAF members and was conducted by Dalberg Advisors with support from USAID. Learn more.